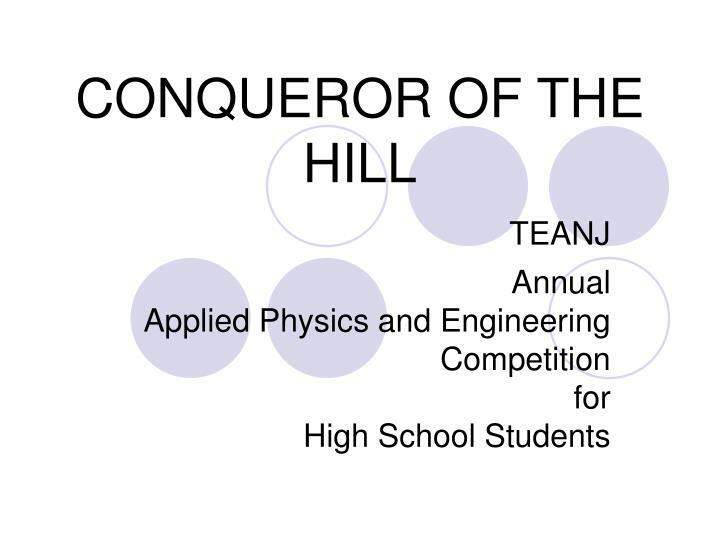 CONQUEROR OF THE HILL TEANJ Annual Applied Physics and Engineering Competition for High School Students Each year the competition focuses on designing and building a “robot” made from common household items designed to complete a specific task on the playing field of a plywood hill. 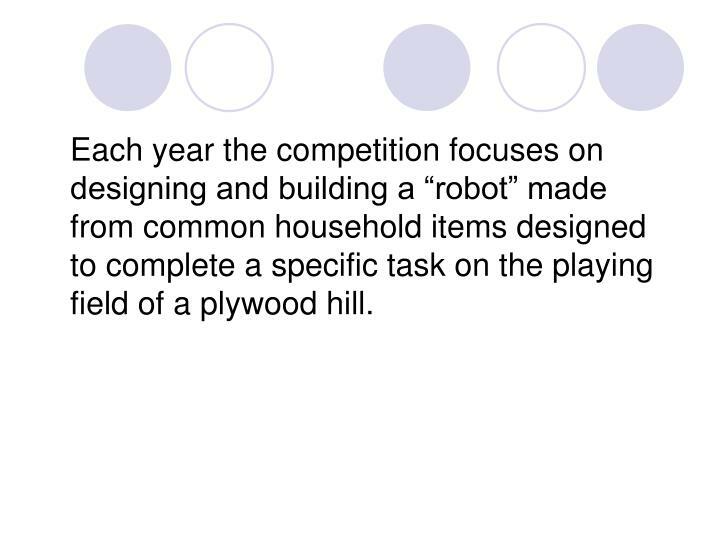 Each year the competition focuses on designing and building a “robot” made from common household items designed to complete a specific task on the playing field of a plywood hill. 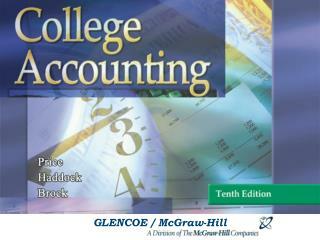 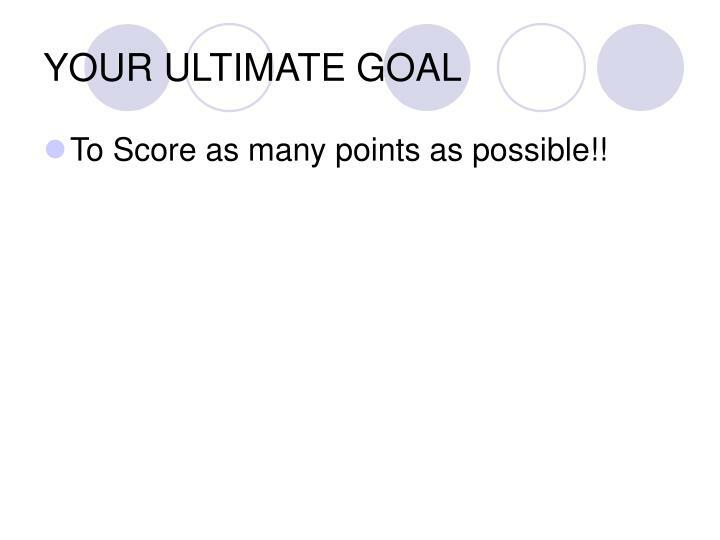 To Score as many points as possible!! 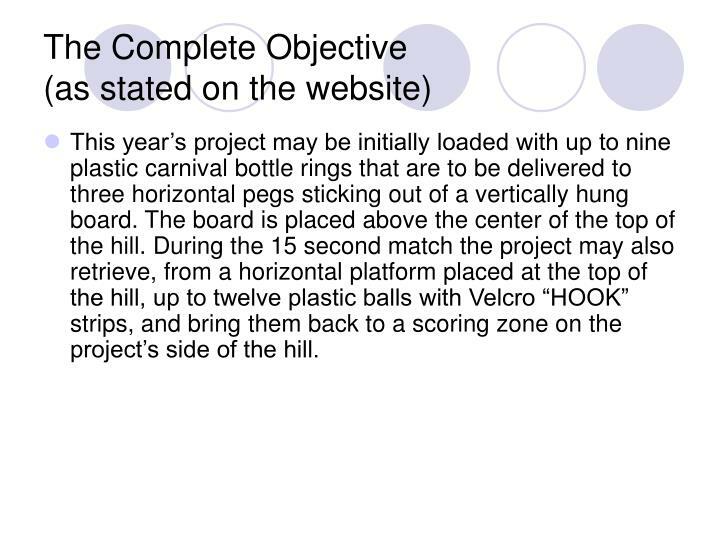 This year’s project may be initially loaded with up to nine plastic carnival bottle rings that are to be delivered to three horizontal pegs sticking out of a vertically hung board. 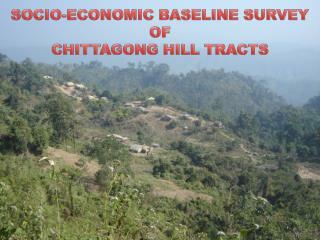 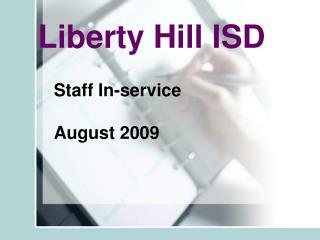 The board is placed above the center of the top of the hill. 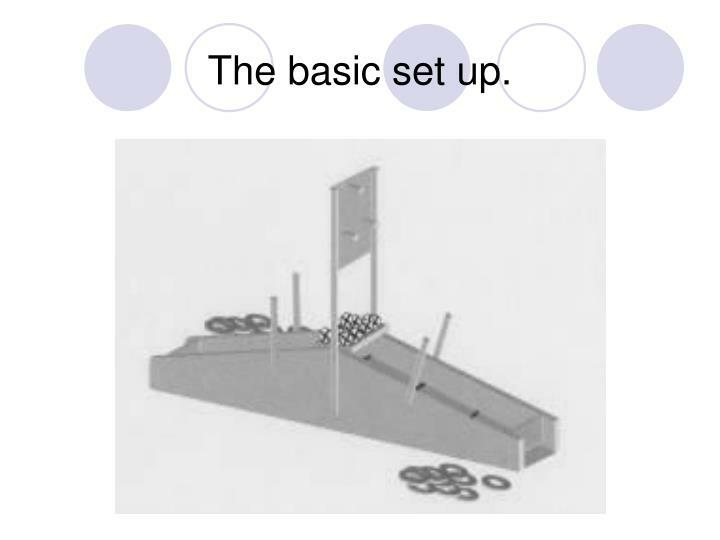 During the 15 second match the project may also retrieve, from a horizontal platform placed at the top of the hill, up to twelve plastic balls with Velcro “HOOK” strips, and bring them back to a scoring zone on the project’s side of the hill. 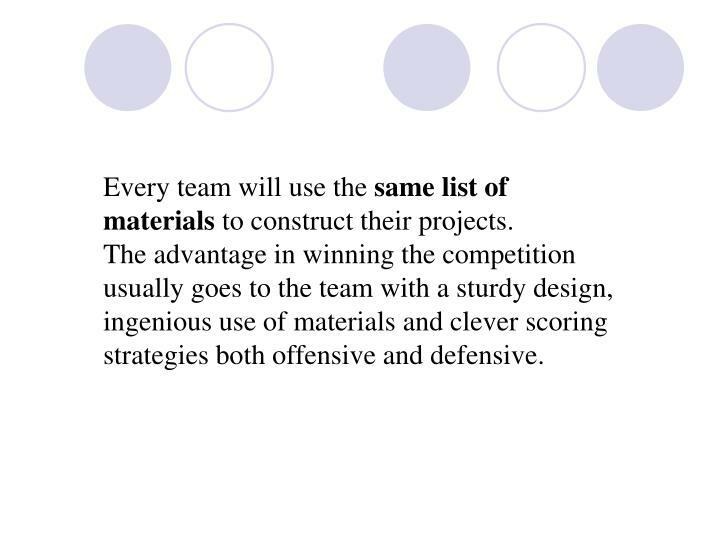 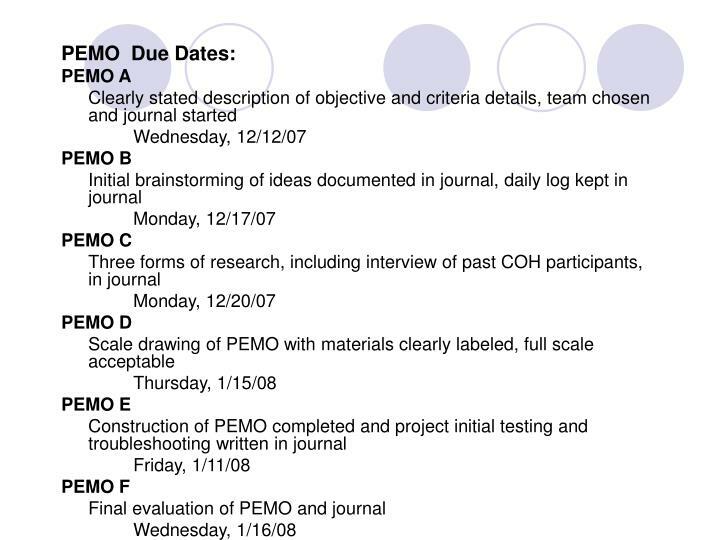 Every team will use the same list of materials to construct their projects. 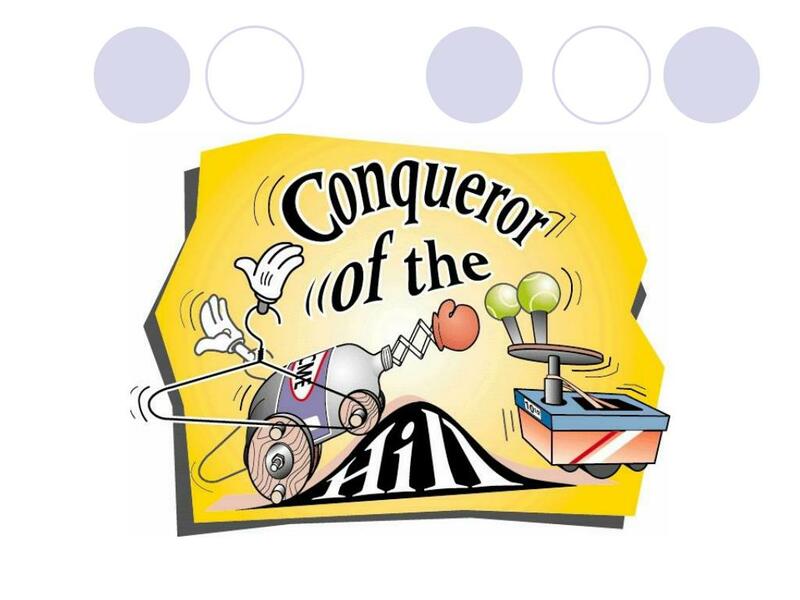 The advantage in winning the competition usually goes to the team with a sturdy design, ingenious use of materials and clever scoring strategies both offensive and defensive. 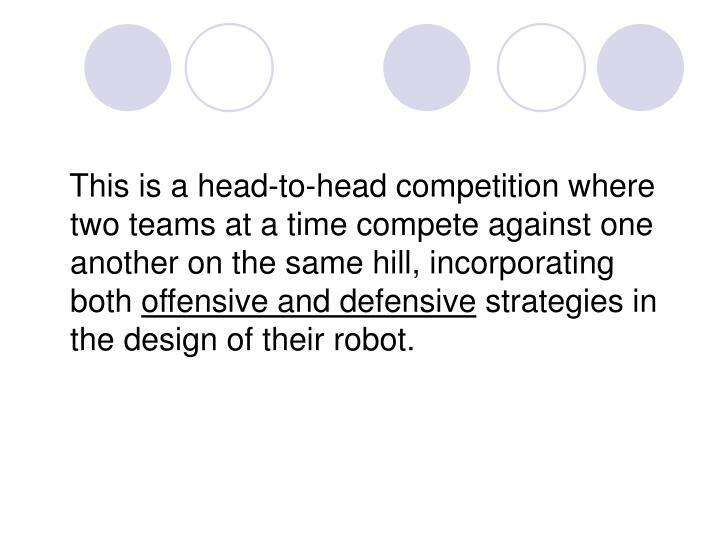 This is a head-to-head competition where two teams at a time compete against one another on the same hill, incorporating both offensive and defensive strategies in the design of their robot. 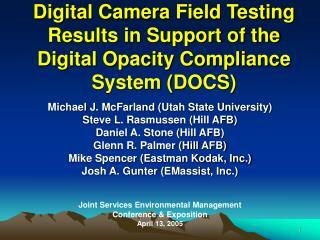 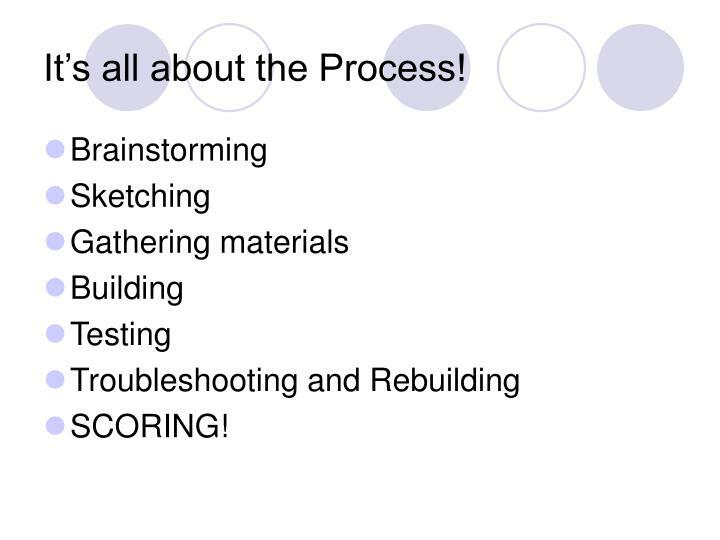 Projects must be designed only from this specific list of materials. 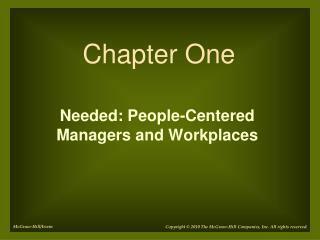 No substitutes are allowed. 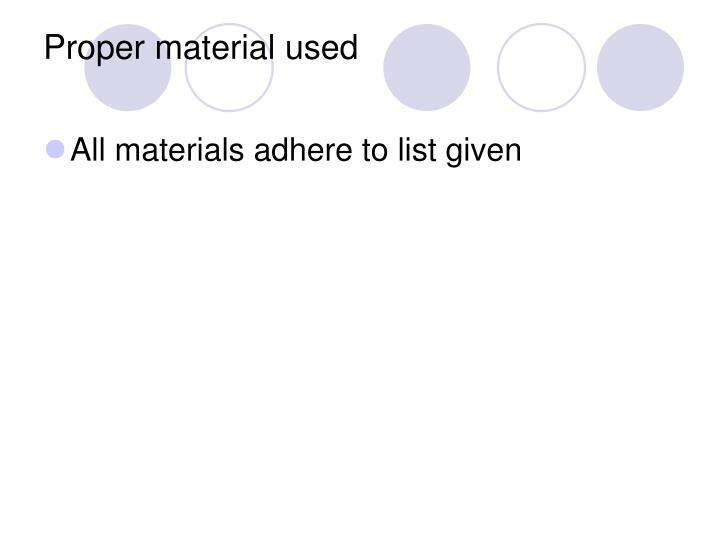 It is not necessary to use all of the materials. 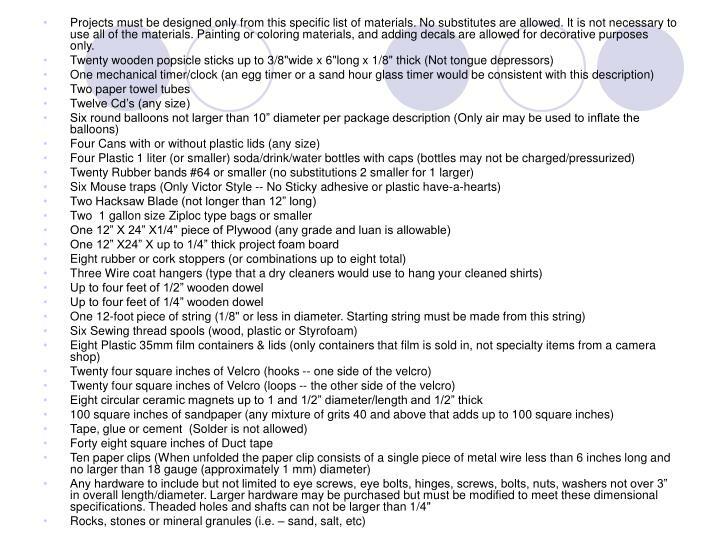 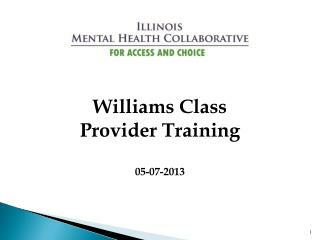 Painting or coloring materials, and adding decals are allowed for decorative purposes only. 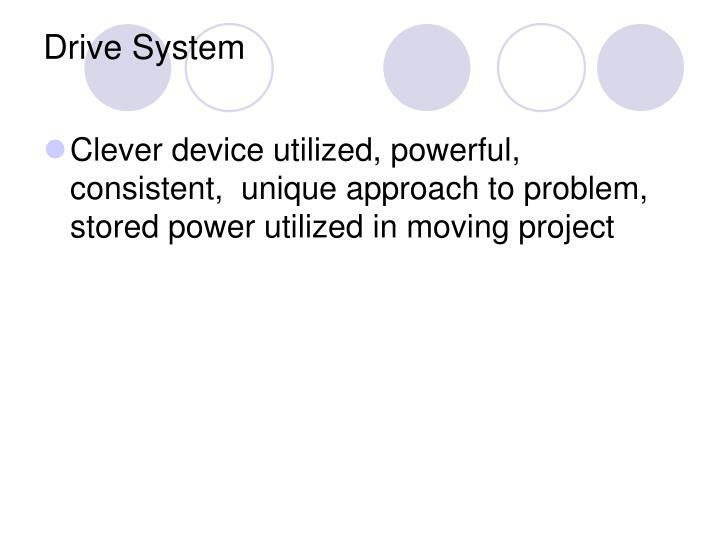 Any hardware to include but not limited to eye screws, eye bolts, hinges, screws, bolts, nuts, washers not over 3” in overall length/diameter. 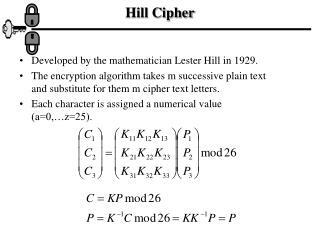 Larger hardware may be purchased but must be modified to meet these dimensional specifications. 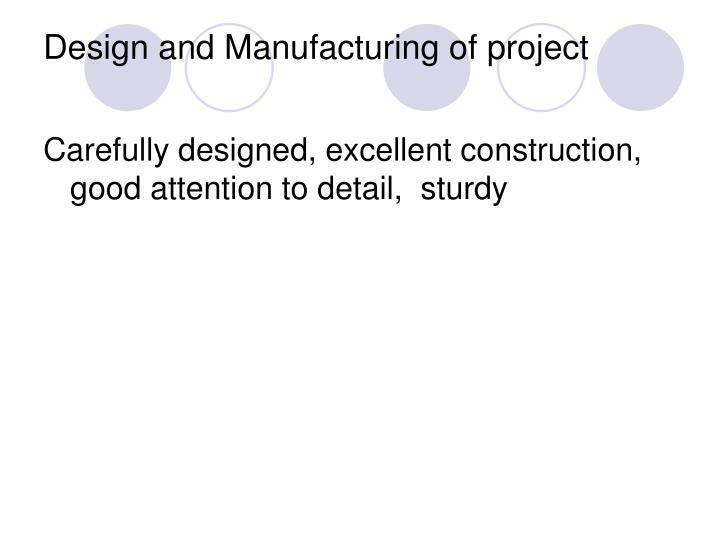 Theaded holes and shafts can not be larger than 1/4"
The entire project must be able to fit in the starting guides prior to release. 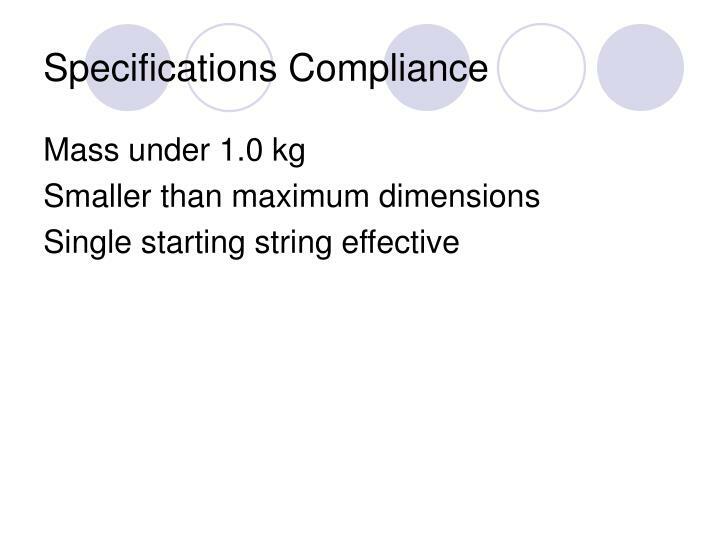 Pay close attention to the maximum dimensions. 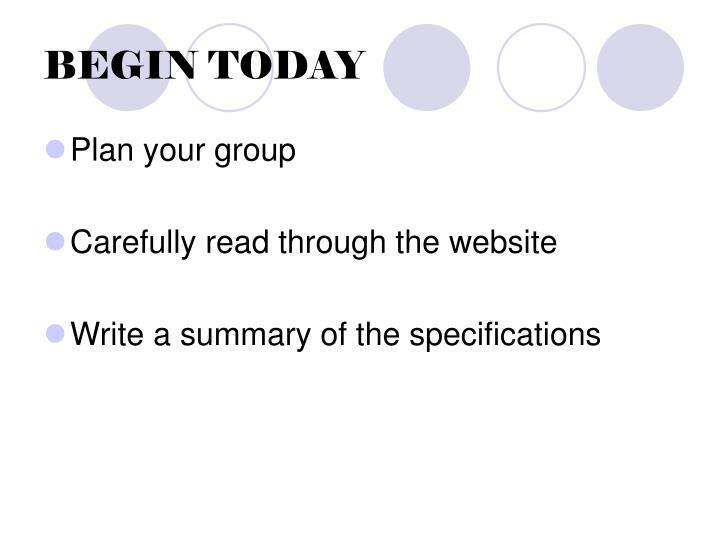 Project must be able to be started by a single string. 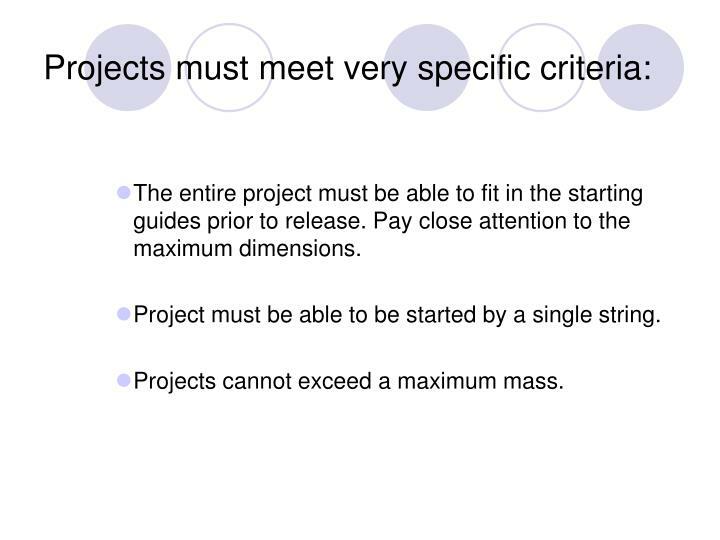 Projects cannot exceed a maximum mass. 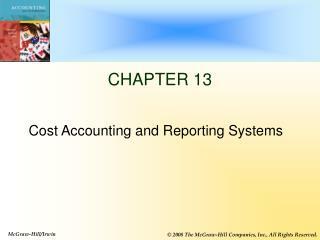 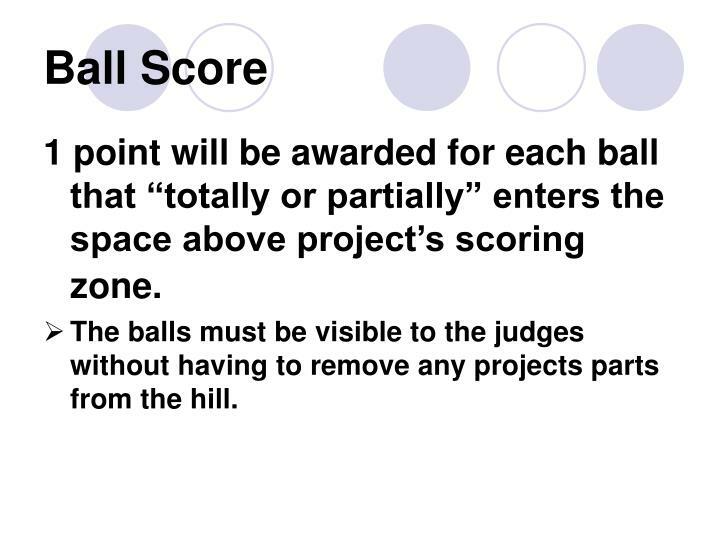 1 point will be awarded for each ball that “totally or partially” enters the space above project’s scoring zone. 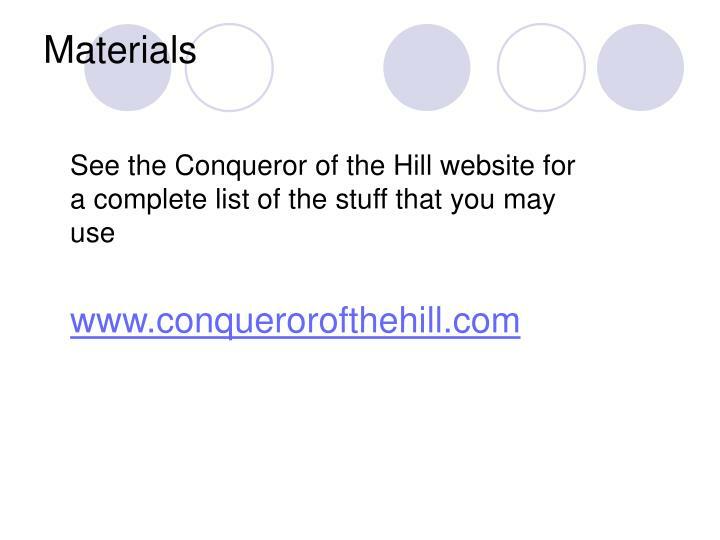 The balls must be visible to the judges without having to remove any projects parts from the hill. 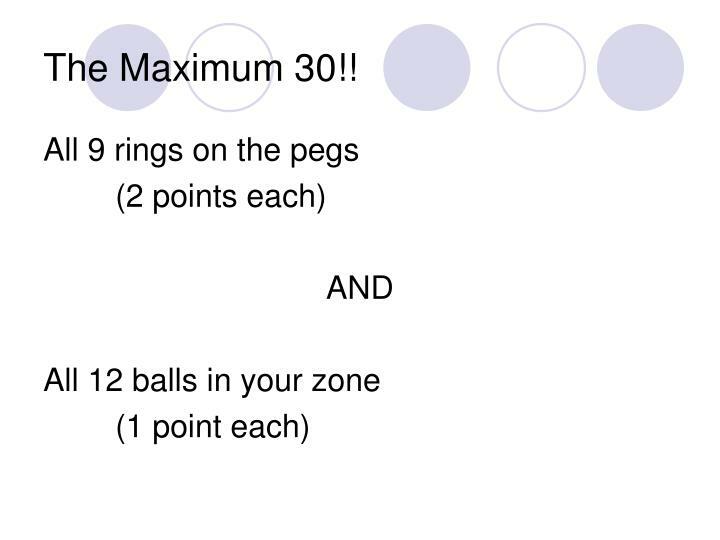 2 points will be awarded to each ring that “surrounds” a peg. 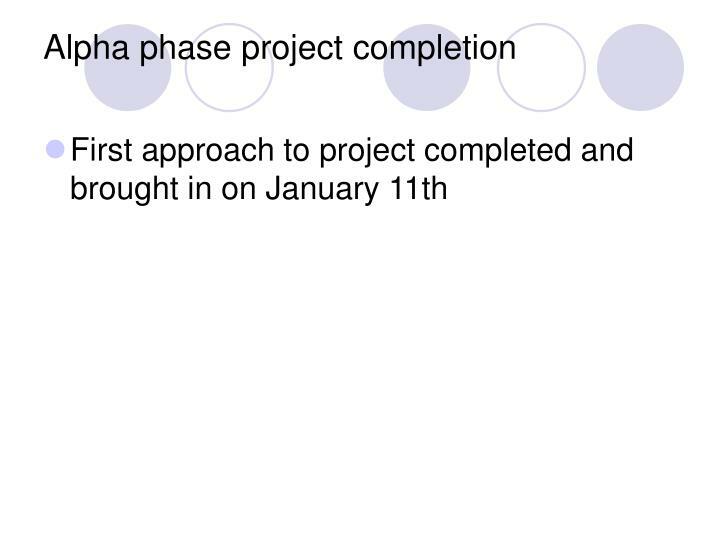 The ring may or may not be in contact with the project at the end of the 15 second match. 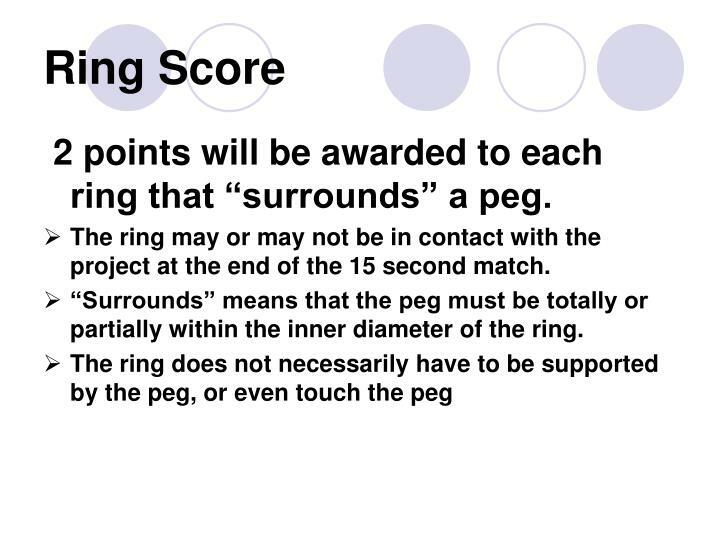 “Surrounds” means that the peg must be totally or partially within the inner diameter of the ring. 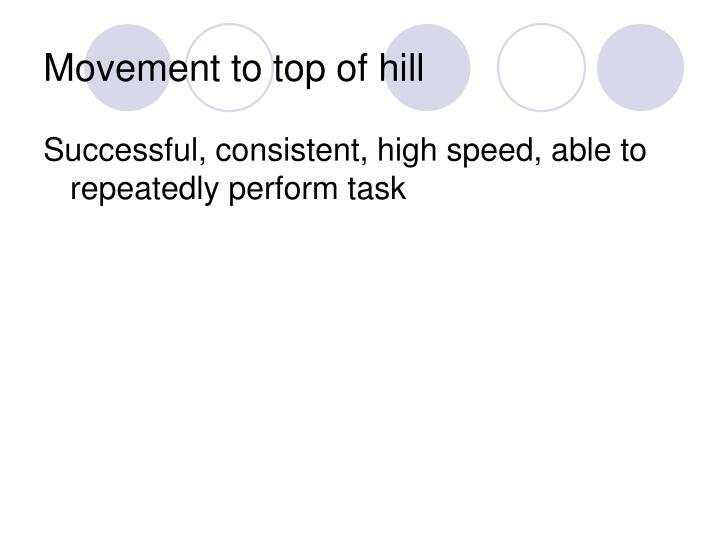 Teams will switch positions on the hill for each round. 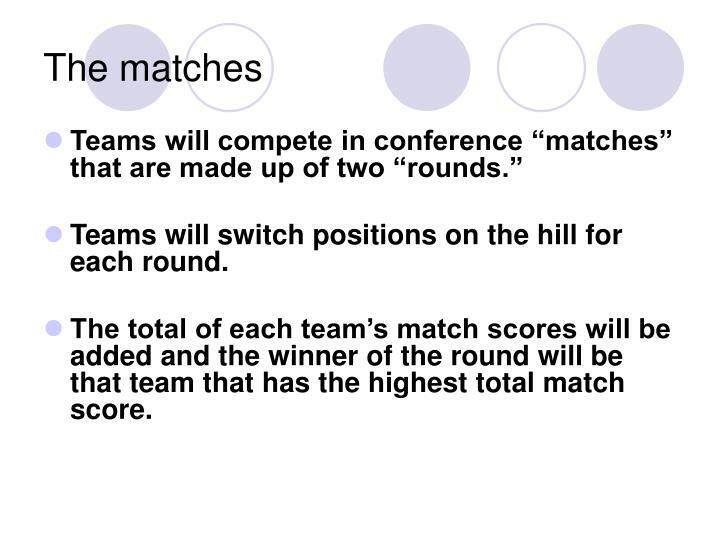 The total of each team’s match scores will be added and the winner of the round will be that team that has the highest total match score. 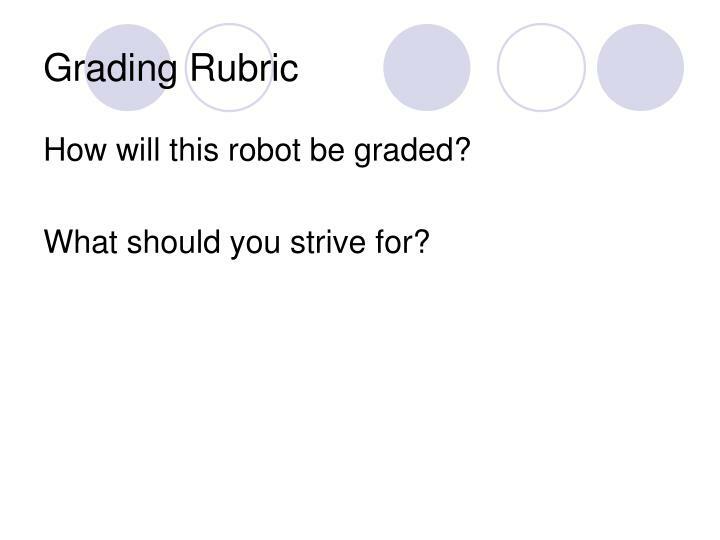 How will this robot be graded? 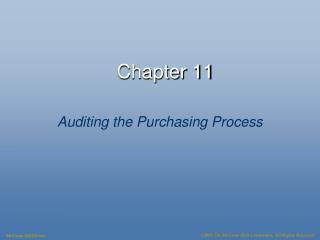 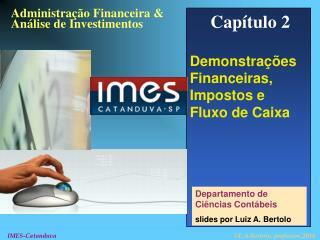 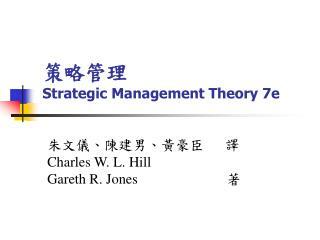 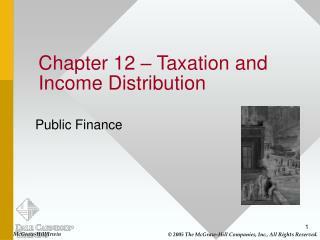 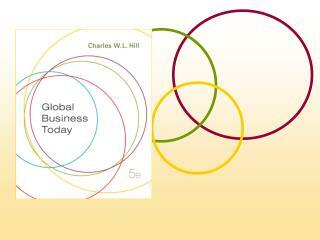 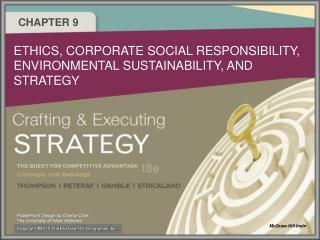 朱文儀、陳建男、黃豪臣 譯 Charles W. L. Hill Gareth R. Jones 著 -策略管理 strategic management theory 7e. 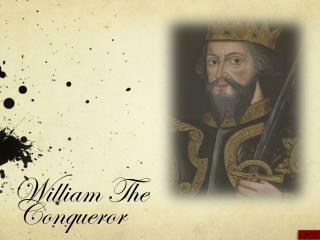 朱文儀、陳建男、黃豪臣 譯 charles w. l. hill gareth r.
William I (William the Conqueror) 1066 1087 -. 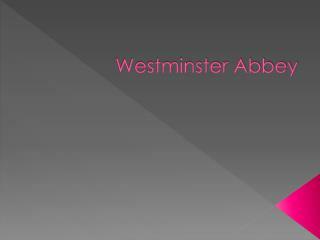 had a palace at old windsor which he gave to the abbey of westminster just before he died. buried at caen, normandy. founded windsor castle at 'new ' windsor. 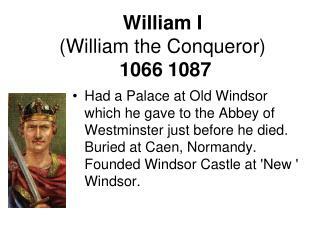 william ii (william rufus ) 1087 1100.